Thanks for buying and using Dialogue. How do I connect my phone (for example your iPhone) with Dialogue? Step 1: start Dialogue and press the connect button on the bottom. 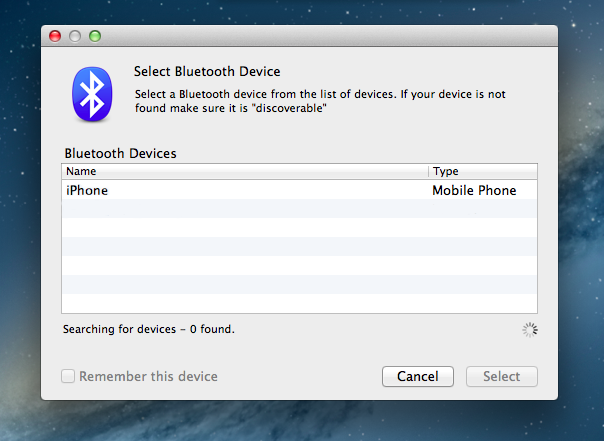 Step 2: enable bluetooth on your phone and select your phone. Step 3: make sure your phone is able to pair. 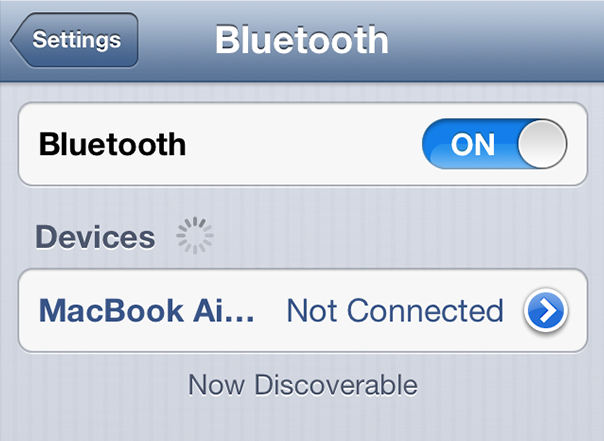 On the iPhone you have to be in the bluetooth settings if you would like to pair your devices. Pairing an iPhone you'll get an alert on your Mac and your iPhone, just make sure the numbers in the alert correspond on both devices and continue. Step 4: you're good to go. Please enjoy Dialogue.